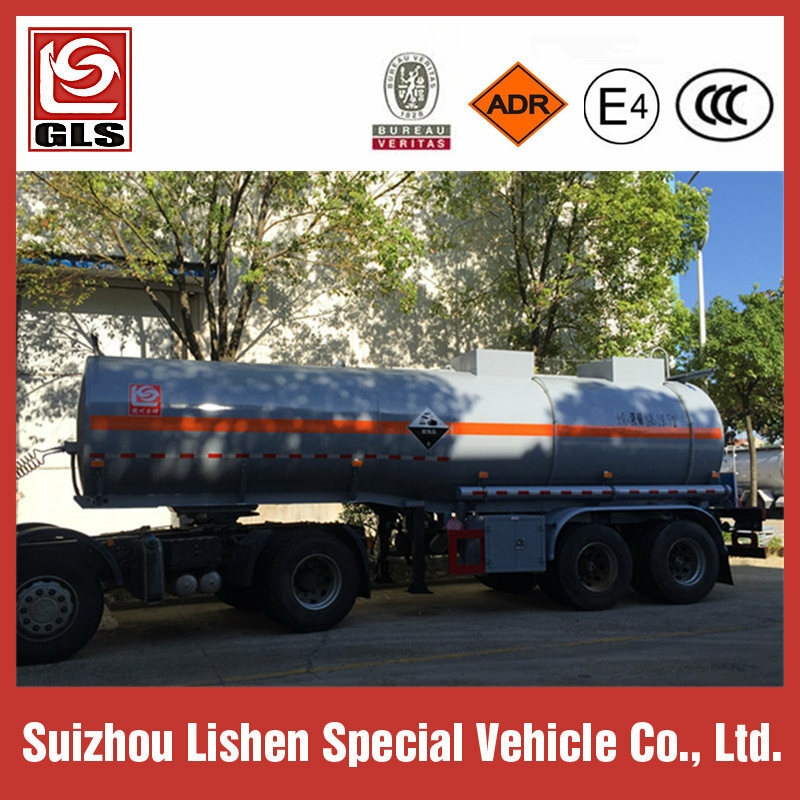 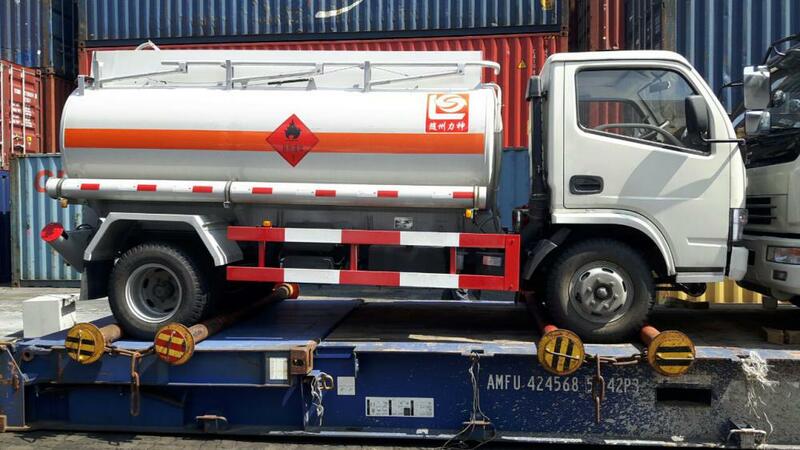 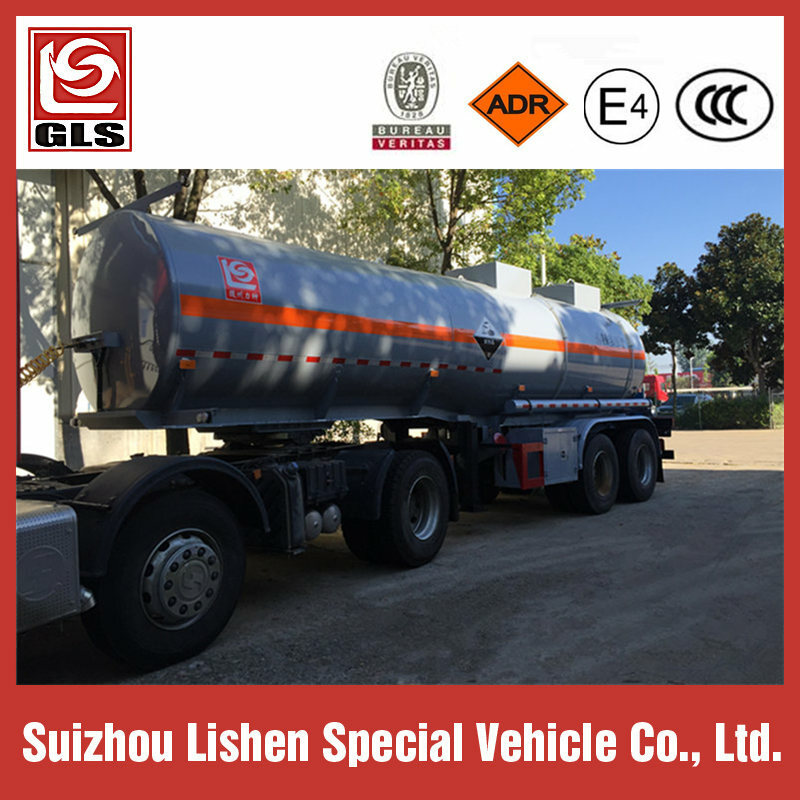 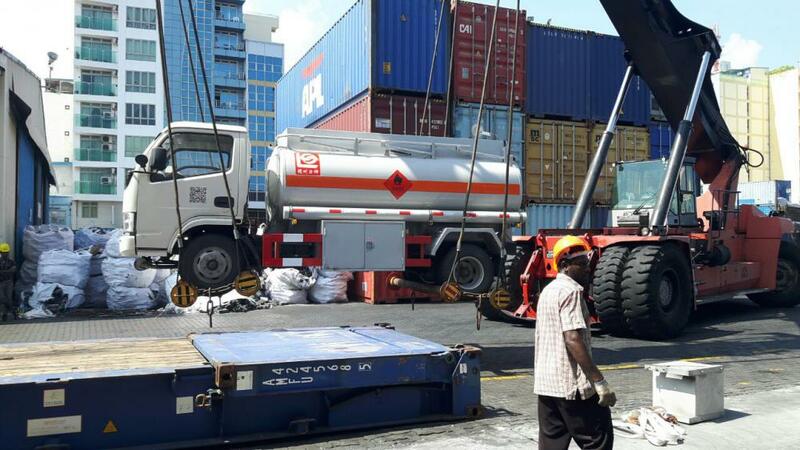 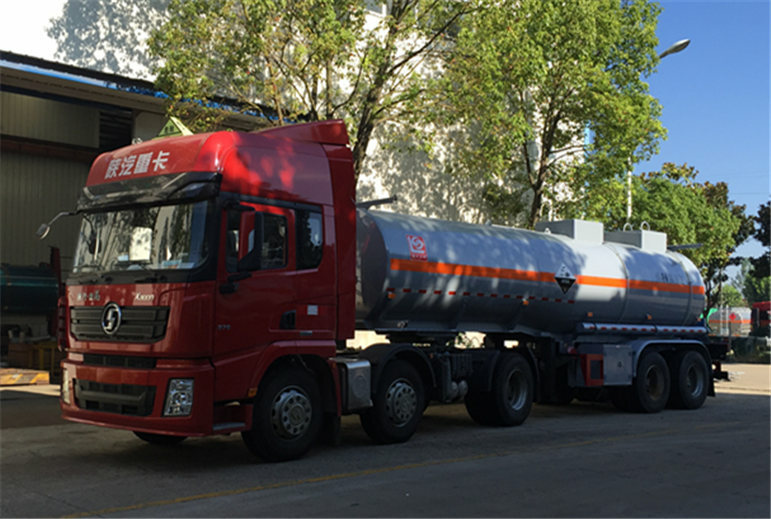 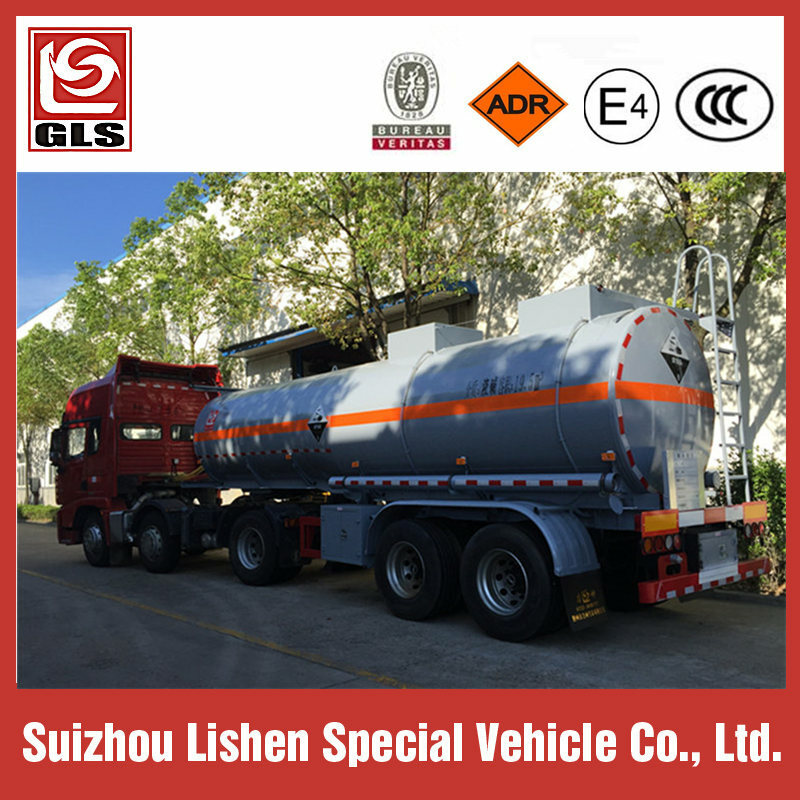 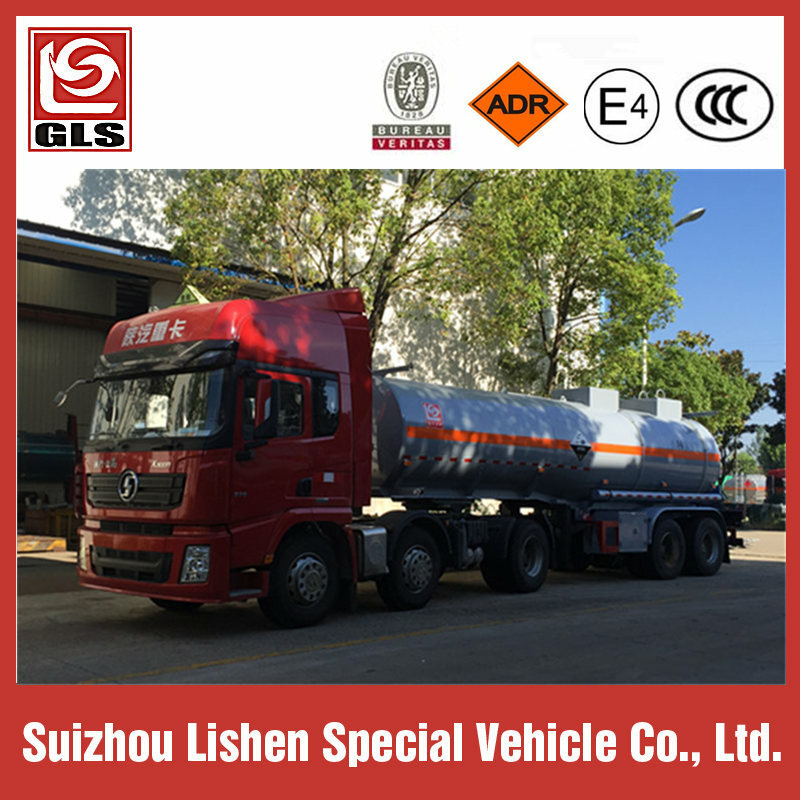 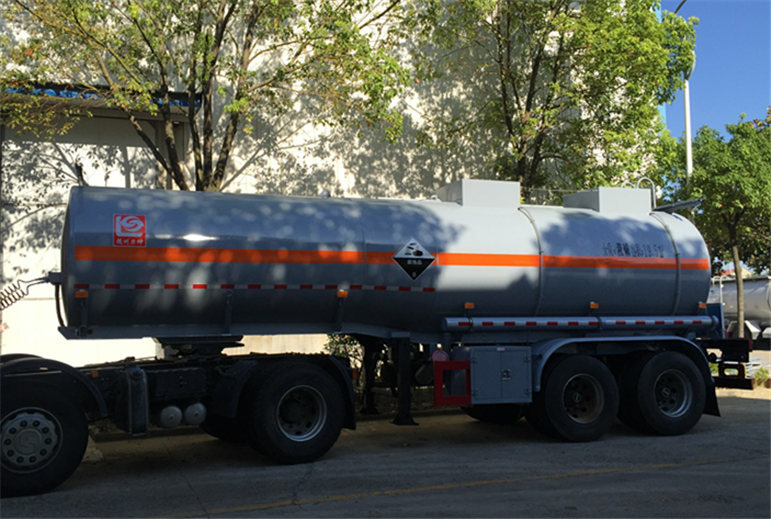 Corrosive liquid tank semi trailer is widely used to transport chemical liquids, such as alcohol, caustic soda liquid, ethanol, formaldelyde, Isopropanol, etc. 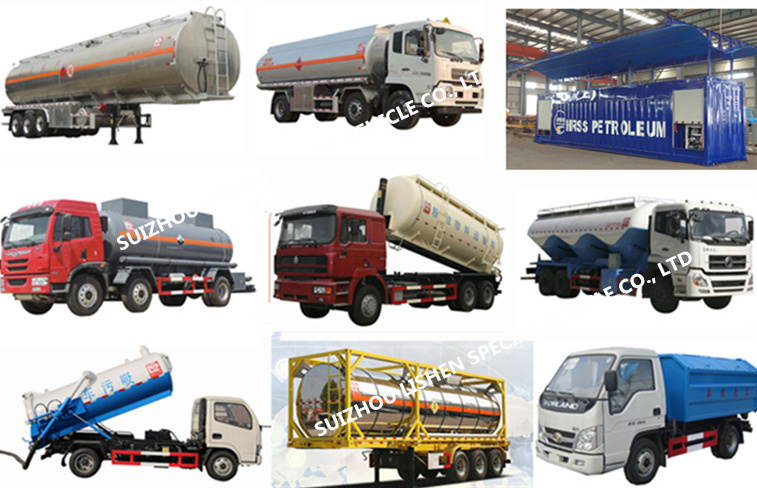 Tank material can be selected according to characterictics of transport media. 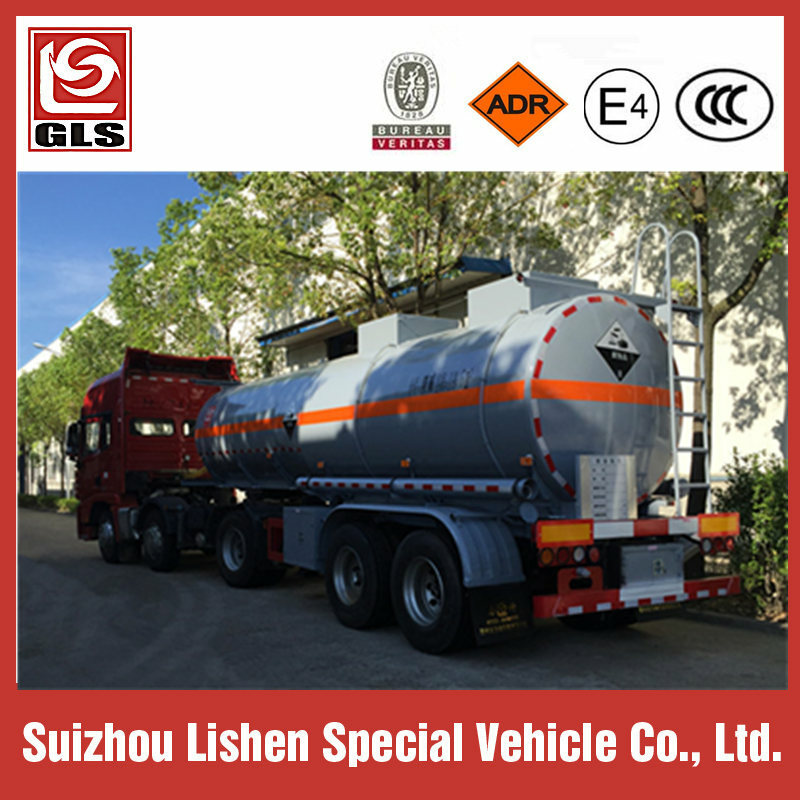 The material of this tank is carbon steel Q235B. 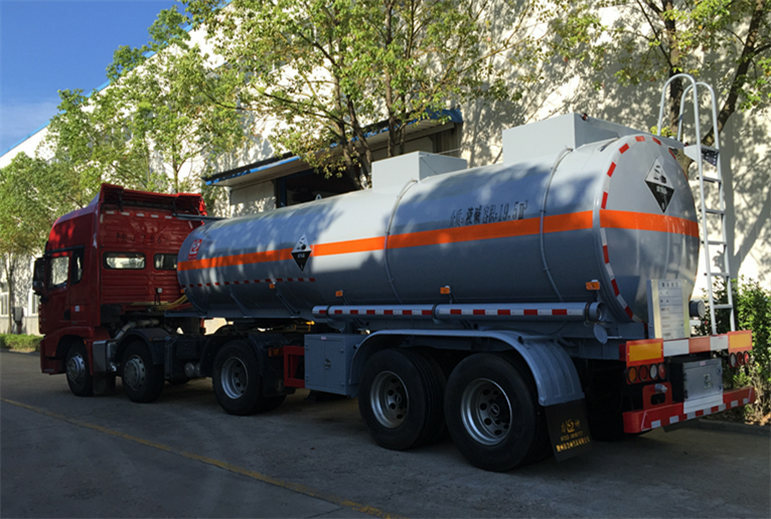 Transport media is caustic soda liquid.